Flushing Hospital Medical Center supports organ donation. 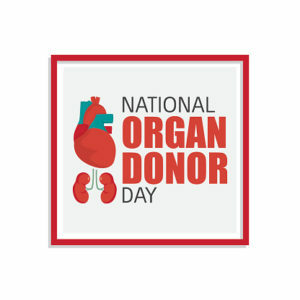 To find out how you can register to become an organ donor, go to www.liveonny.org for more information. This entry was posted in Health, observation and tagged Flushing Hospital Medical Center, National Organ Donor Day by Andrew Rubin. Bookmark the permalink.